Lyon’s Improv Fest makes its return this year from 4th-11th May 2019, with improv shows and workshops ALL IN ENGLISH. 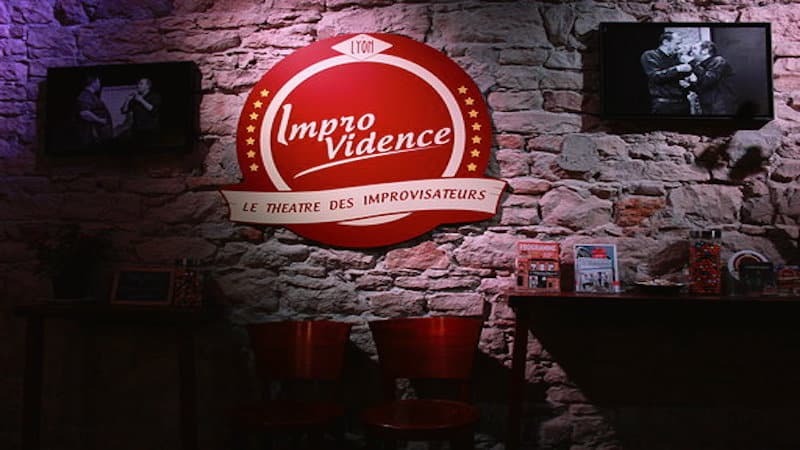 The Improvidence Theatre is organising Lyon’s Improv Fest. It will take place from 4th to 11th May 2019. Diffusion, education and discovery: three words used by the organisers of Lyon’s Improv Festival to identify its aim. The festival is run by Improvidence, a theatre established to bring the genre of improvised drama to the Lyonnaise. Above all, the theatre wants to let as wide array of people as possible discover improv theatre and the intricacies of the art. 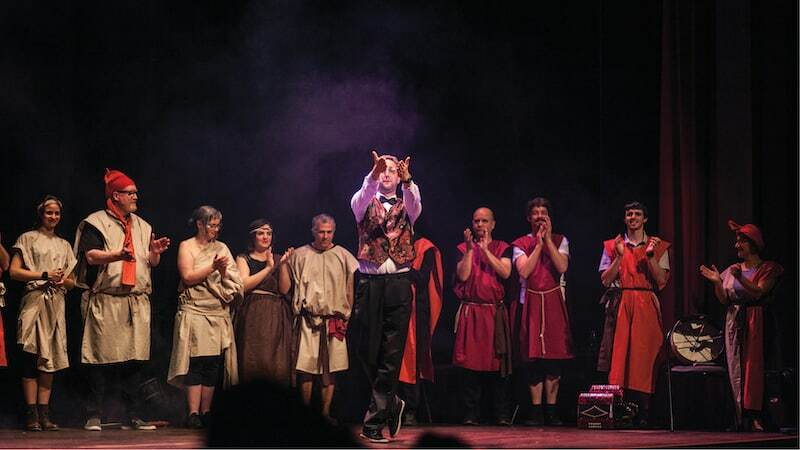 Last year’s festival attracted a variety of visitors – from avid theatre-goers to those who couldn’t think of anything worse than sitting in a theatre for hours watching a rendition of Macbeth. Lyon Improv Fest is the perfect occasion to test out whether you’re suited to performing in, or just watching, improv theatre. What’s more… it’s all in English: very lucky for us anglophones in Lyon. 26 shows by international improv artists, proposed by companies from all over the world. Jill Bernard – Recipient of the 2005 Chicago Improv Festival Avery Schreiber Ambassador of Improv Award, and the 2007 Miami Improv Festival award for Best Solo Show. Originally from the U.S., Bernard has performed her one-woman improv piece, Drum Machine, at over 40 festivals. Tim Orr – Founder of the Improv Playhouse in San Francisco, Tim has taught improvisation at the American Conservatory Theatre, BATS Improv, Stanford University, to name just a few. Heather Urquhart – Hailing from the U.K., Uruqay has won several awards in group improv. Last year’s Improv Festival was a great success, attracting theatre novices and avid theatre-goers alike. The opening and closing nights will take place at the Comédie Odéon, one of Lyon’s most iconic theatres. The opening night takes place on 4th May 2019 at 9:30pm with the Deep Dream show, which brings together all 13 improv artists/guests. Likewise, all 13 artists will take to the stage for the finale at 9:30pm on 11th May 2019. Tickets range in price, and can be bought online.